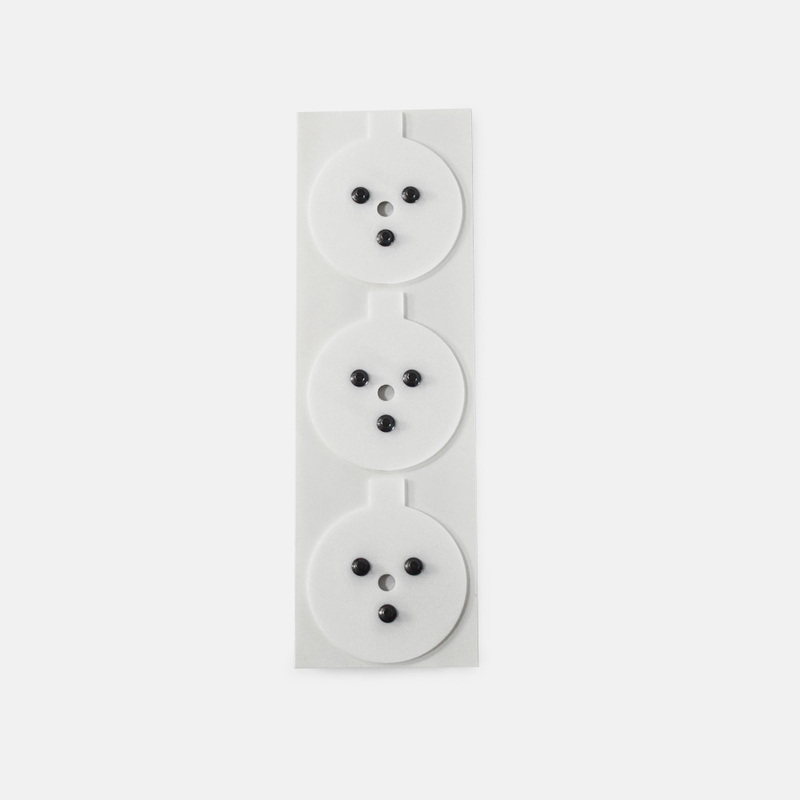 This disposable electrode disk features three non-gelled silver/silver chloride electrodes*. The three sensors are spaced equidistant from the center of the disk to form an equilateral triangle. 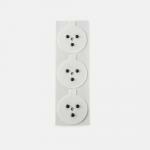 Use this electrode disk for EMG's of large muscle groups. Use with TD-40 Saline Gel or TD-41 Non Saline Gel.